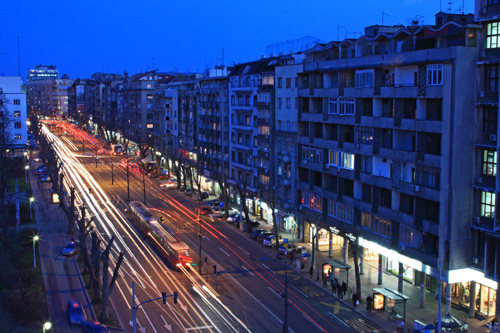 Belgrade has several different shopping districts that will meet all your needs. There is something for everybody; there is “peace“ for everyone’s pocket and taste. To save you time we have created this brief “Shopping in Belgrade“ guide so that you can find exactly what are you looking for. 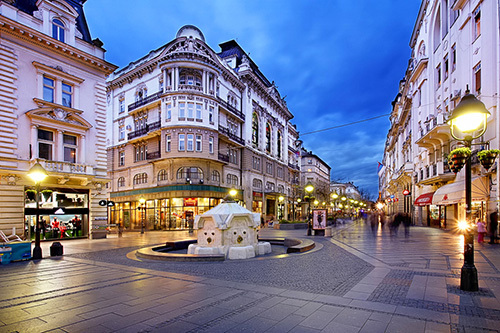 Knez Mihajlova is definitely a very trendy and popular shopping district between May and October; this is because the weather is nice and warm. During this period streets are crowded with people, walking around, hanging out with friends, eating popcorn, or getting some delicious Belgrade ice cream. KnezMihajlova is a very long pedestrian street, one of the most famous and oldest streets in Belgrade. You can find many amazing stores including, Zara, Lewis, Diesel, Terranova and many high-end fashion stores such as Cavalli, Armani, Cesare Paciotti and Iceberg. Bulevar Kralja Aleksandra is another popular outdoor shopping area in Belgrade, and is also popular during the summer time. This street, is the longest street in Belgrade, it is actually a boulevard. At Bulevar Kralja Aleksandra you will find a lot of brands and products from Turkey and China, so if you are looking for high-end stores, this is not the place for you.This shopping street will not only offer you great clothing stores with really good prices but you will find many good-looking girls shopping in the area. “Delta City” is a great shopping center in Belgrade. It is the biggest mall you can find here. 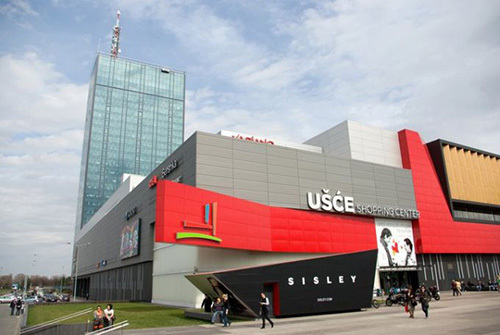 The biggest difference between this mall and “Usce” is that “Delta City” does not have the high-end brands such as Cavalli, Armani, Iceberg, Hugo Boss, Gucci and Prada. If you are travelling with kids, don’t worry; this mall is full of different activities that will keep the kids entertained while you shop. 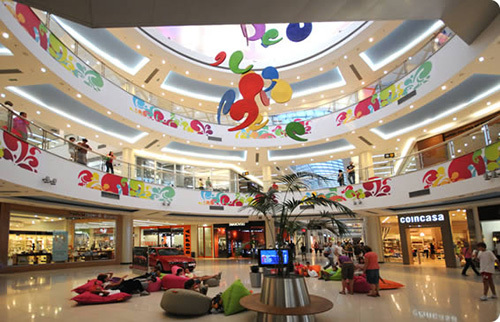 If you are looking to explore the most popular shopping mall in Belgrade then “Usce“ is the place. This mall is the second biggest in town and it is located at the crossroads of New and Old City Belgrade. You will find the best fashion brands and stores here as well as many nice places to meet someone for a meeting, chat or just to hang out. There is also a lot for kids to do at “Usce“ so be sure to bring them along. There are over 50 shopping malls in Belgrade, some are smaller some are bigger, but most of them are pretty great! 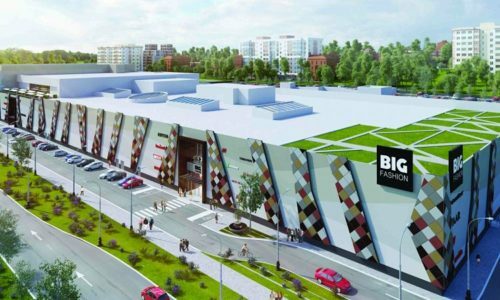 Big Fashion is located at Karaburma (municipality of Belgrade ) near city center. You can expect more than 100 stores of worldwide and domestic famous brands on two levels. On the third floor is an oasis of gastronomy, relaxation and fun, with a great choice of restaurants, eight cinemas, children’s playground and a beautiful view of the Danube. 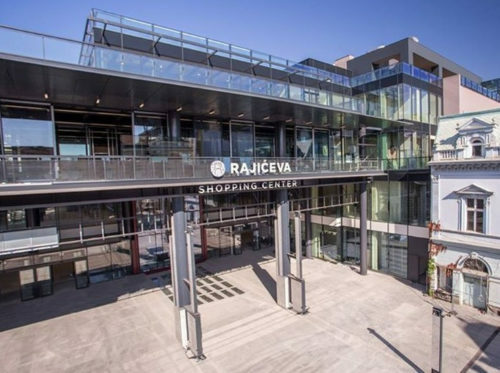 Rajiceva mall have 5 floors (the 5th floor is for children), it is definitely the most interesting one for tourists because of the location, at the main pedestrian zone in Belgrade, Knez Mihailova. In addition to leading brands such as Tommy Hilfiger, Scotch & Soda, Lindex, Springfield, Levis, Huawei, Timberland, Pandora, Esprit, Carpisa, Extreme Intimo, Nine West, Yamamay and many others, some brands have appeared for the first time on the market within the Rajićeva Shopping Center. There are several outlet centers in Belgrade, but the main and the biggest one is in Indjija (small town located 58 kilometers from Belgrade). 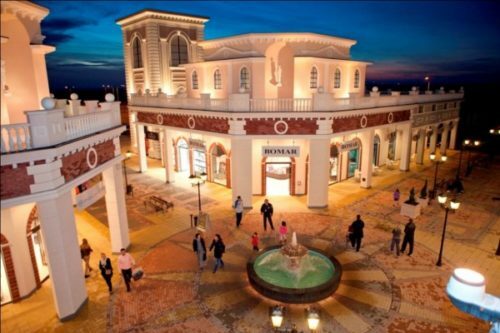 Fashion Park is the first Outlet Center of its kind in Serbia. You will find there a collection of world famous and popular brands with discounts from 30 to 70% . Fashion Park have carefully selected global and local brands. Have 65 shops that stretch along a visually interesting complex designed like a real small town.